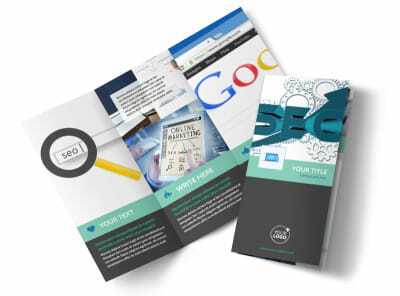 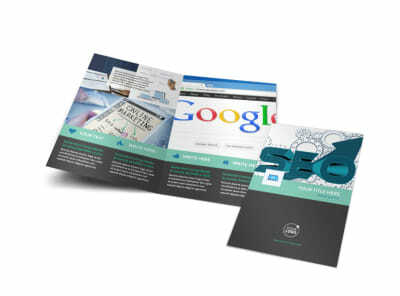 Customize our SEO Services Flyer Template and more! 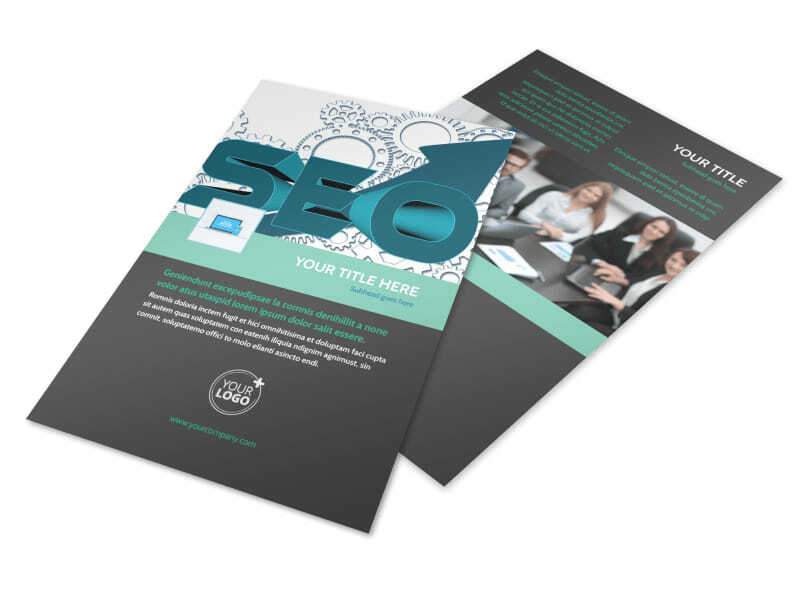 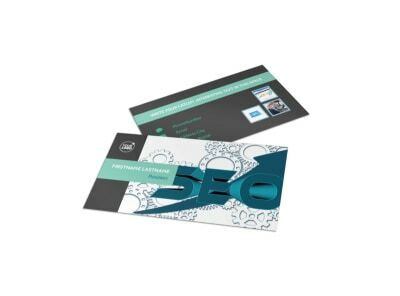 Help prospective clients understand what you can do to move them up on the search engine rankings with SEO services flyers sent to everybody on your mailing list. 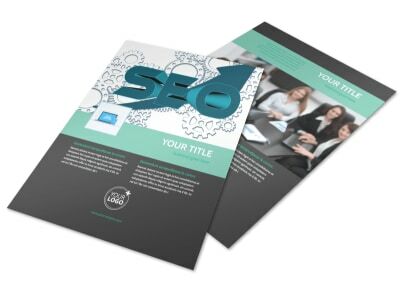 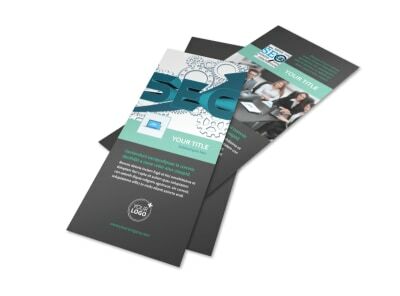 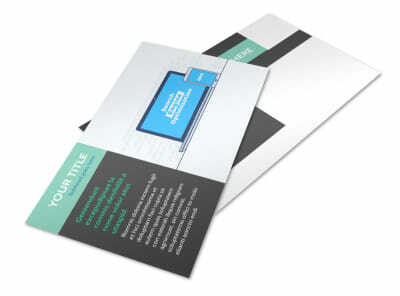 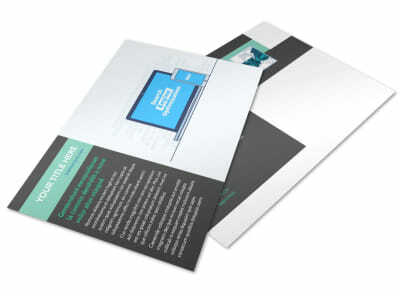 Personalize a template using our online editor by adding high-resolution images, relevant text, and other elements to make your flyer stand out in the mailbox. 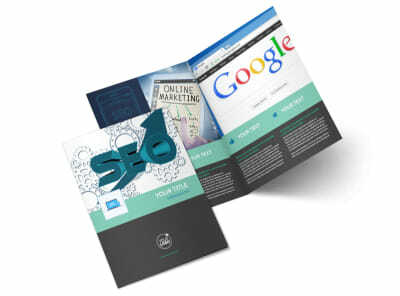 Start designing this valuable marketing tool today.